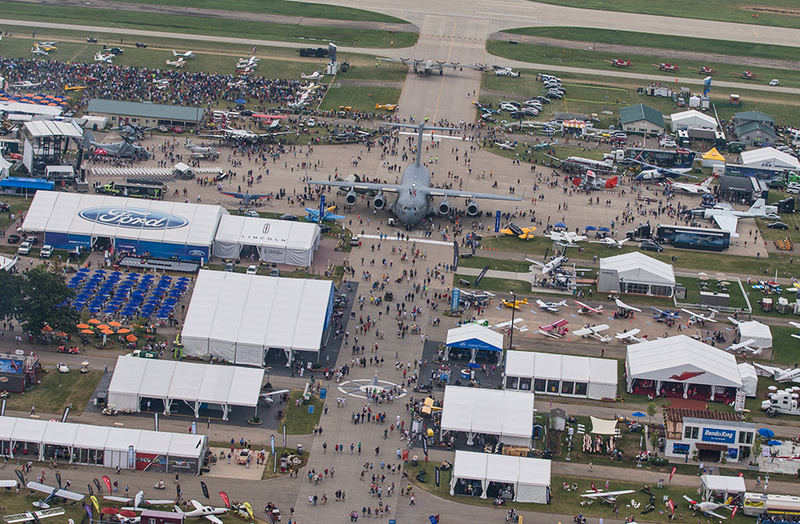 Join Us at Oshkosh or enter online to win a Bose A20 Aviation Headset! Purchase or renew a membership or purchase a T-Shirt to be entered into the raffle. New members will be entered twice! Millennial Wings is America's only aviation club run by young adults, for young adults! Check out our page, see our past events, and come out to experience who we are!